The addition of a pond, the availability of nectar-rich flowers throughout the year, and a variety of shrubs and climbers to provide cover and perhaps berries, can attract a surprisingly wide variety of wildlife. These photos were all taken in my own back garden. Number one butterfly in the 2015 Big Butterfly Count. A frequent visitor to gardens in July and August. 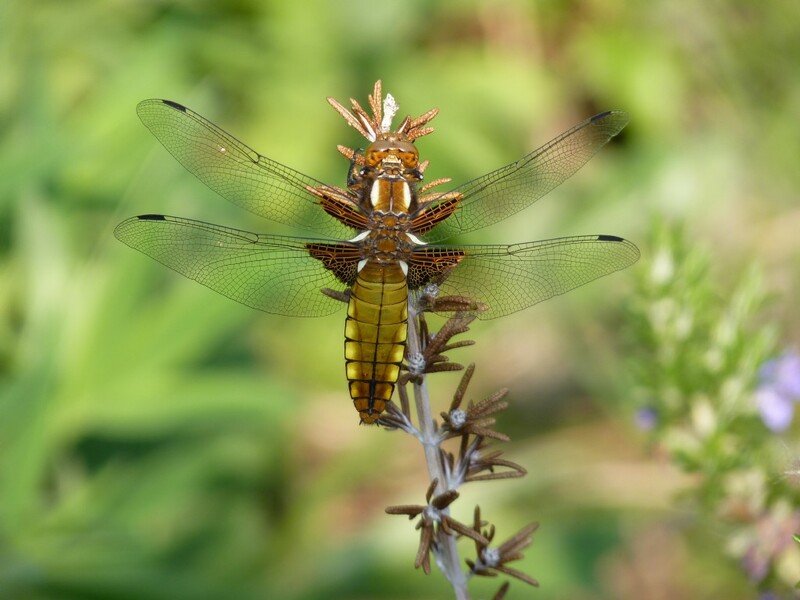 Broad-bodied chaser: a medium-sized dragonfly which often colonises new ponds in early summer. The male has a powder-blue abdomen. 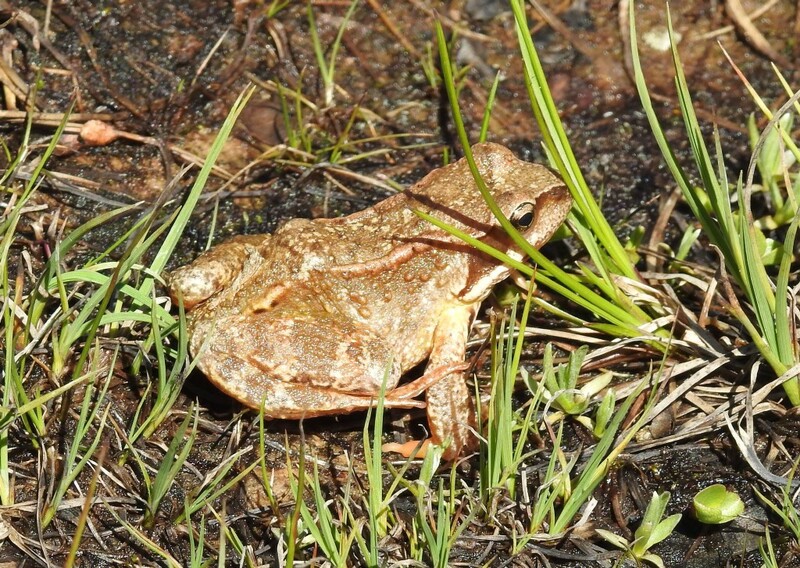 Both the common frog and the smooth newt will arrive at newly created ponds ‐ there's no need to introduce them. Frogs need a shallow part of the pond to spawn whereas newts are not fussy. Amphibians and fish don't go well together, fish tending to eat the young tadpoles / spawn. 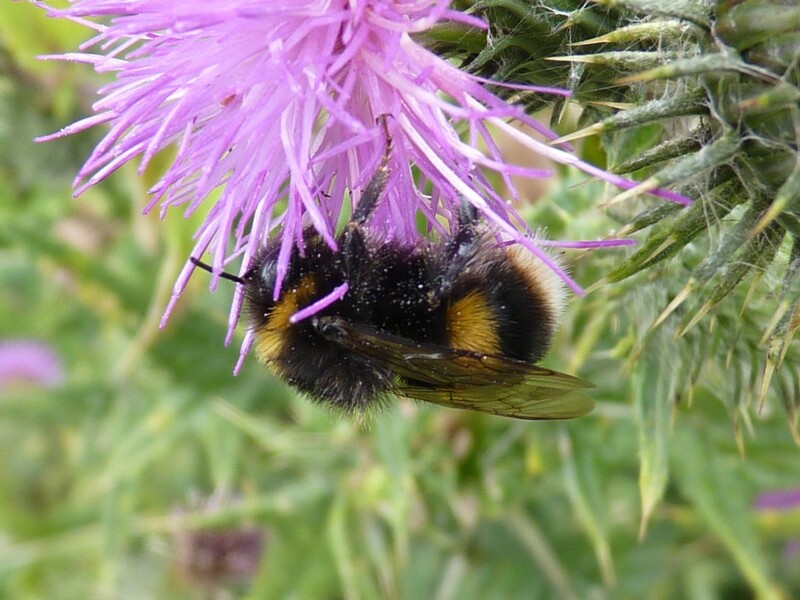 Bumblebee: the dramatic decline in the numbers and variety of bumblebees is well documented ‐ key factors are the use of pesticides, loss of habitat and the abundance of wild flowers. Queen bumblebees need a good nectar source very early in the year when they awake from hibernation. 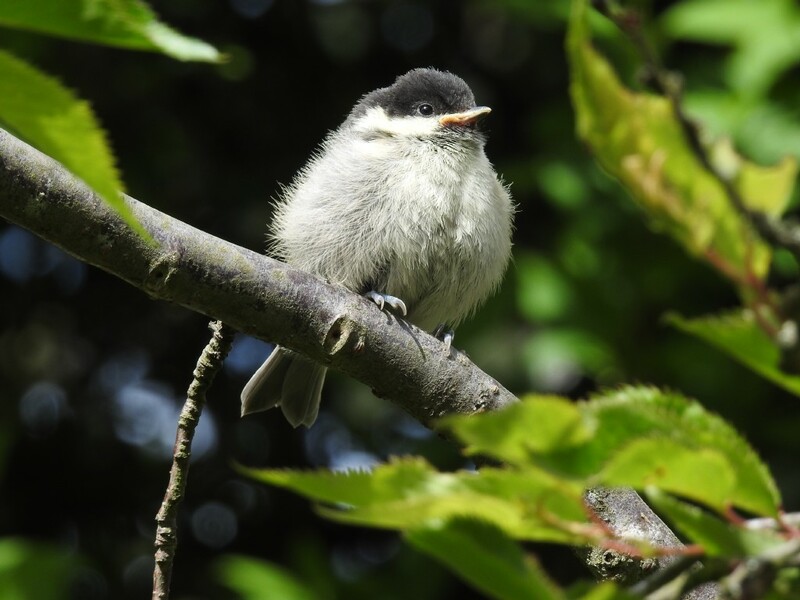 Providing that nest boxes are installed no later than January, and are strategically positioned on a north-facing wall or tree trunk, they stand a good chance of being used in the first year. Nest boxes made from 'woodcrete' (sawdust / concrete mixture)) are more resistant to woodpecker attack than wooden ones. Number 6 in the 2015 Big Garden Birdwatch and Britain's second commonest breeding bird. 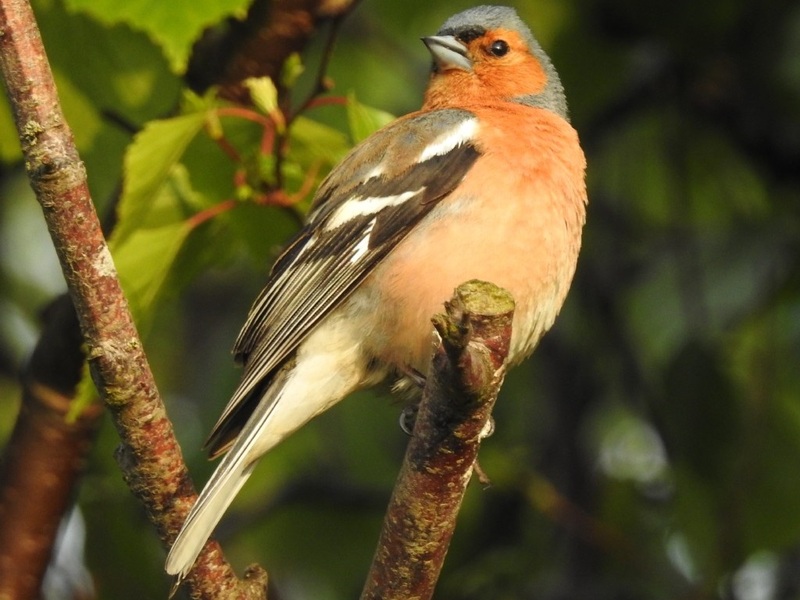 Chaffinches don't usually visit bird feeders, preferring instead to hop around underneath for spills. 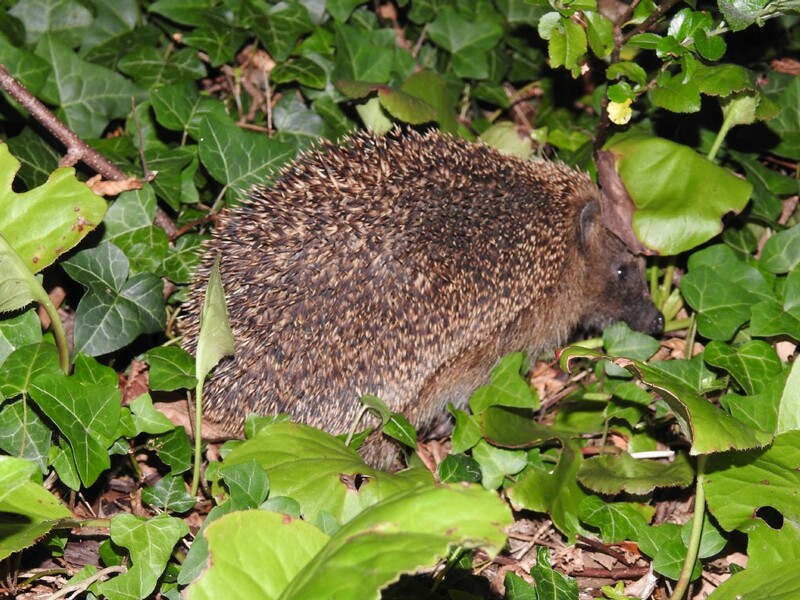 When I first moved to North London, hedgehogs were frequent visitors to the garden; my neighbours used to feed a family of them! However, during the last twenty years there has been a dramatic decline in their population across the UK. Research is currently being undertaken to establish the reasons. 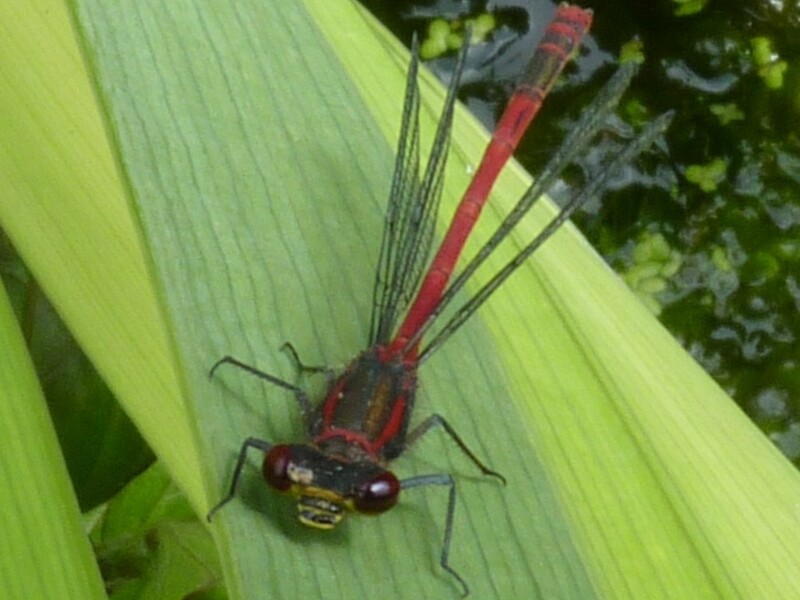 Large red damselfly: one of the commonest damselflies and one of the first to emerge in Spring. Will readily colonise garden ponds which have a healthy aquatic vegetation. 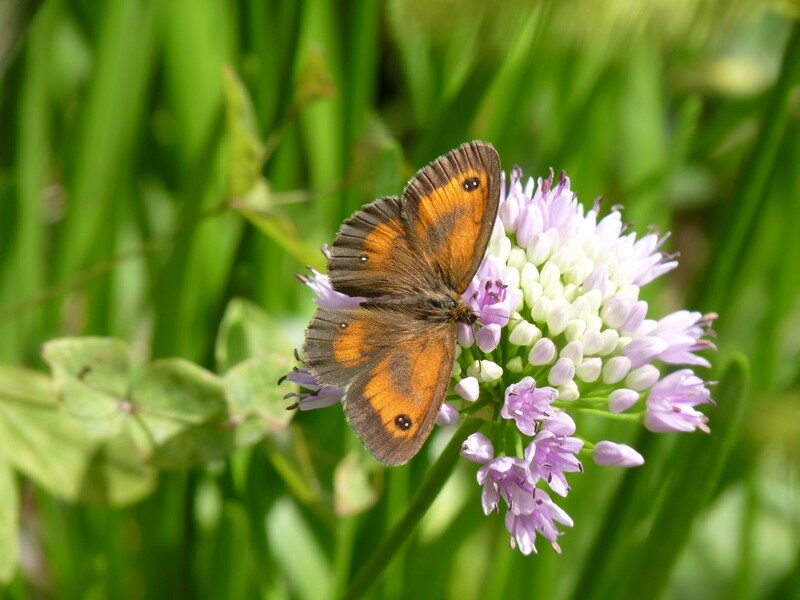 This butterfly is a true sign of spring and is a regular garden visitor. The female butterfly has black rather than orange tips to the wings but both sexes have the green cryptic colouration on the underwings. 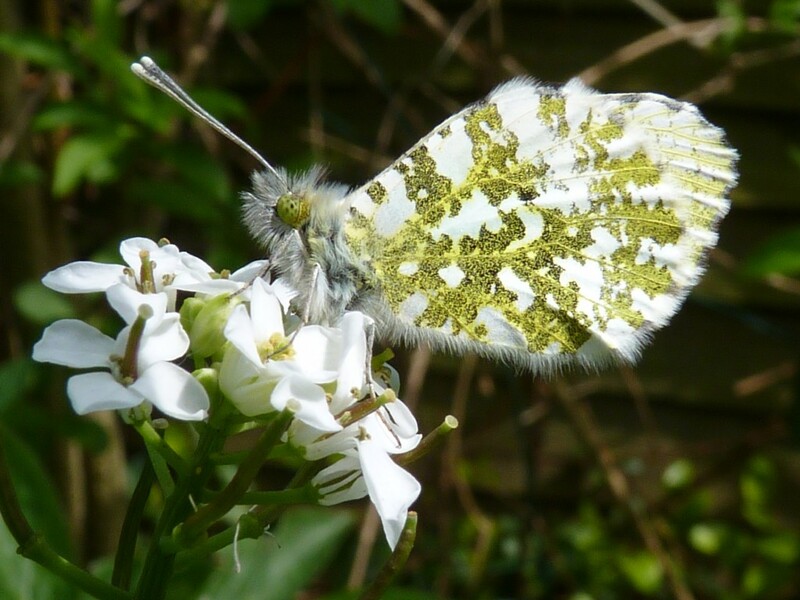 The Females will lay eggs on garlic mustard or cuckoo flower- the caterpillars have a technique of mimicking the seed pods of the food plant. The population of this butterfly bounced back in 2015 after years in decline. 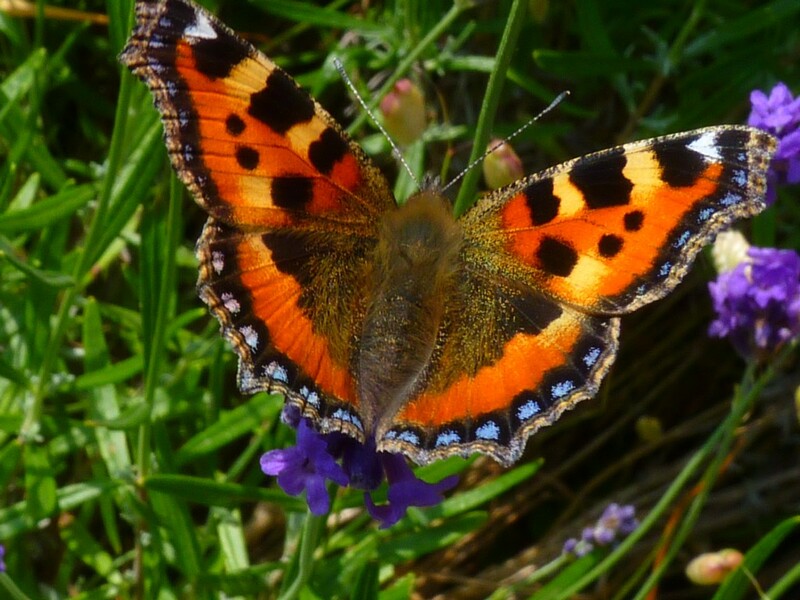 A regular garden visitor to flowers such as Verbena bonariensis, it uses stinging nettles as the larval food plant. 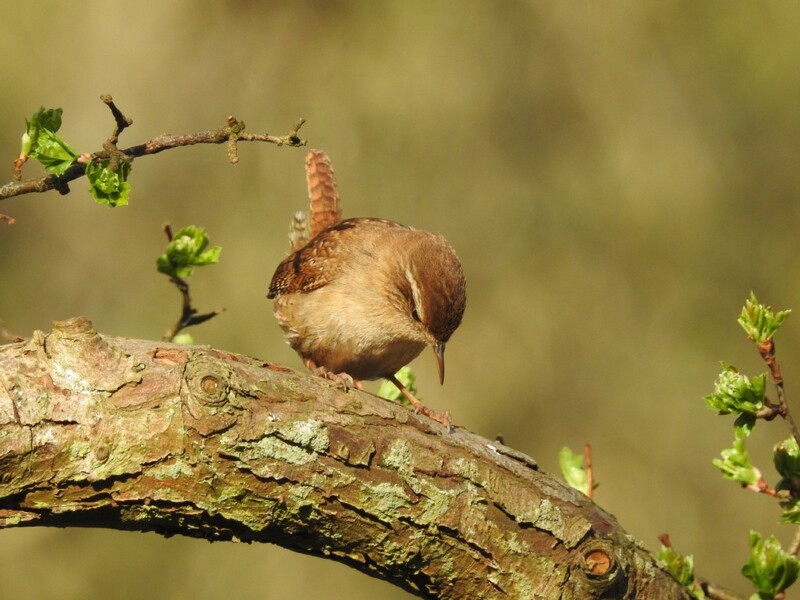 Wren: the small bird with the big name. Numbers are affected by severe winters. Nest boxes may be used as communal roosts during cold weather.